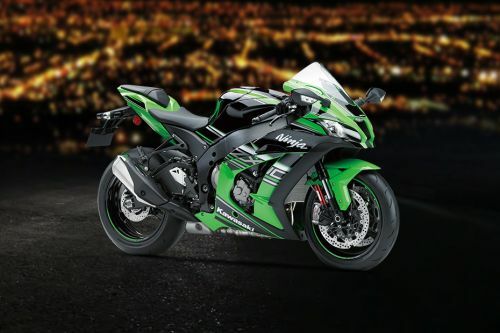 The detailed motorcycle comparison of Kawasaki Ninja ZX-10R 2016 and KTM 1290 Super Duke R Special Edition, based on price, specifications & other features is shown below. The Kawasaki Ninja ZX-10R 2016 priced at MYR98,934 while the KTM 1290 Super Duke R Special Edition motorcycle has a price tag of MYR93,800 . 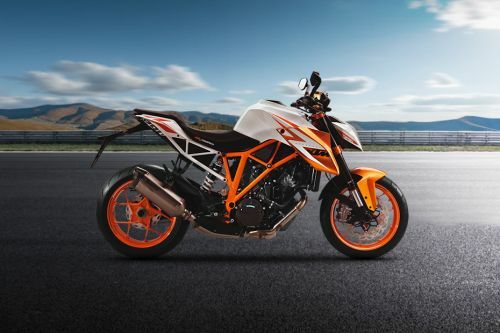 Comparing the technical specifications, KTM 1290 Super Duke R Special Edition engine displacement is 1301 cc while the Kawasaki Ninja ZX-10R 2016 houses a 998 cc engine.